Sony has announced its new flagship Xperia series devices today at the MWC 2018 in Barcelona. 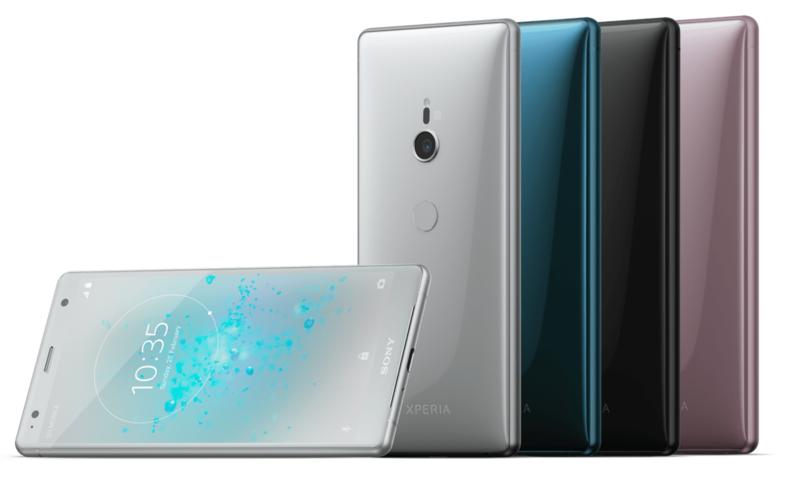 The company has launched the two new devices Sony Xperia XZ2 and Sony Xperia XZ2 Compact at the event that comes with a new design from its predecessors. The company hasn't announced any pricing details for these devices. 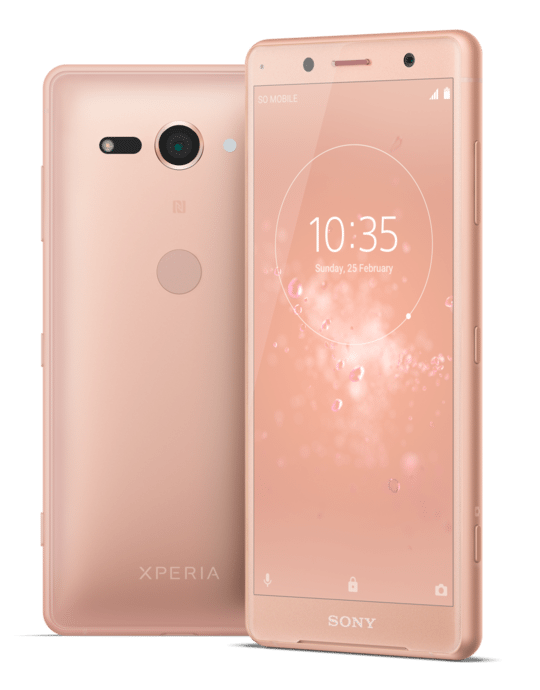 The Sony Xperia XZ2 will be available with Liquid Black, Liquid Silver, Deep Green and Ash Pink color options and Xperia XZ2 Compact will be available with Black, White Silver, Moss Green and Coral Pink color options. 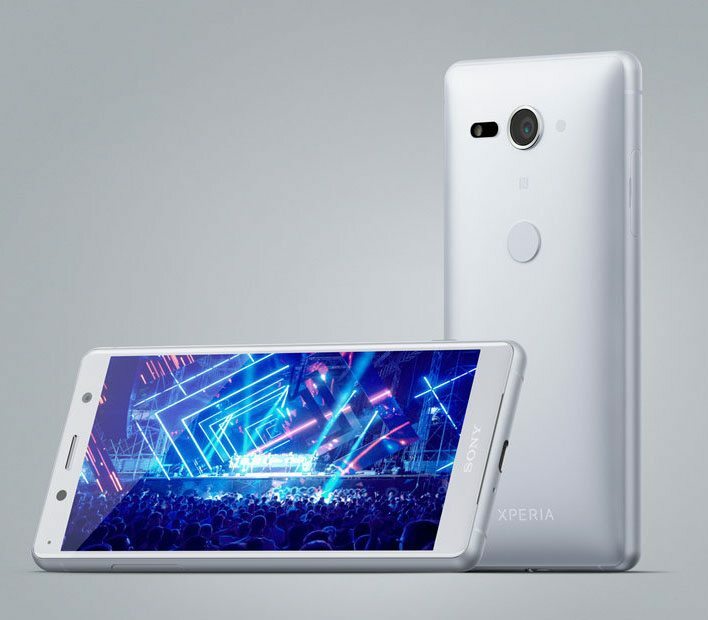 The Sony Xperia XZ2 features a 5.7-inch 18:9 Triluminos HDR Display with Corning Gorilla Glass 5 protection and 2160 x 1080 pixels resolution and is powered by the octa-core Qualcomm Snapdragon 845 Mobile Platform with Adreno 630 GPU. It comes with 4GB of RAM and 64GB of internal storage capacity that is expandable up to 400GB via microSD card slot. It runs on the Android 8.0 (Oreo) and supports single and Dual SIMs.